Turkish President Recep Tayyip Erdogan has promised to take Ankara’s Syria operation to Idlib after completing the current mission in Afrin, where they are targeting Kurdish militants. 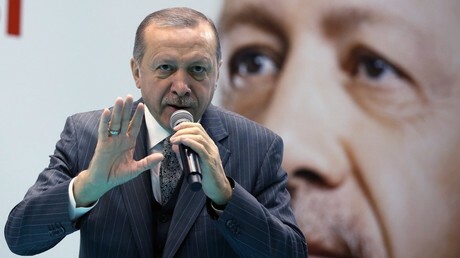 "We want our Syrian brothers and sisters to return to their land, and now we want to do the same in Idlib what we have done in Afrin,” Erdogan said. It’s not the first time the Turkish leader has stated that the campaign against Kurdish militia in Syria could actually spread beyond Afrin. “Our heroic soldiers…are making history today in Afrin. And they will make history tomorrow wherever there are terrorists along our borders,” the Turkish President said late last month. 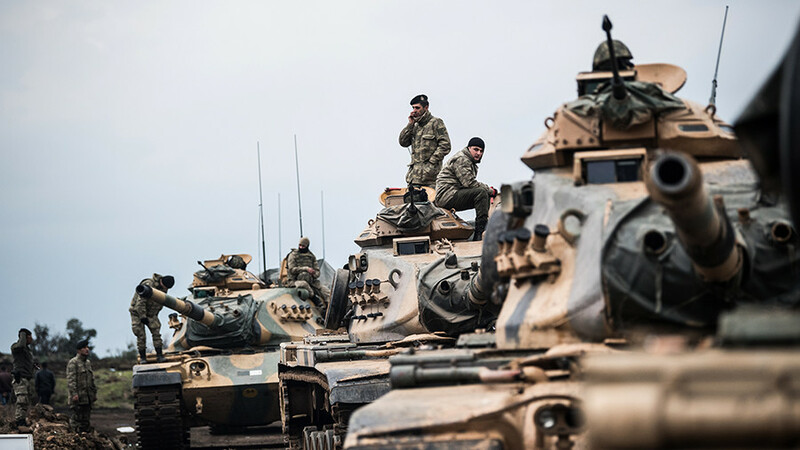 On January 20, the Turkish General Staff officially declared the start of the military campaign in Syria's northwestern Afrin region, calling it ‘Operation Olive Branch’. 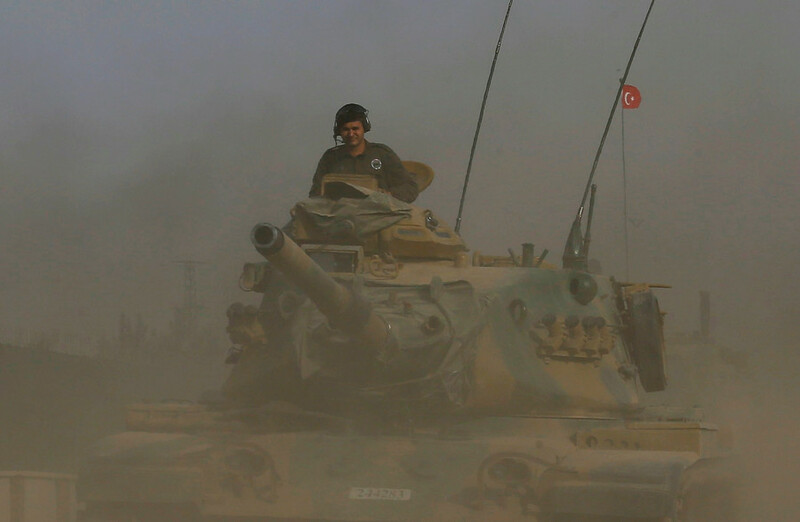 Ankara launched airstrikes against Kurdish positions, with Turkish troops advancing into the Kurd-held territories. 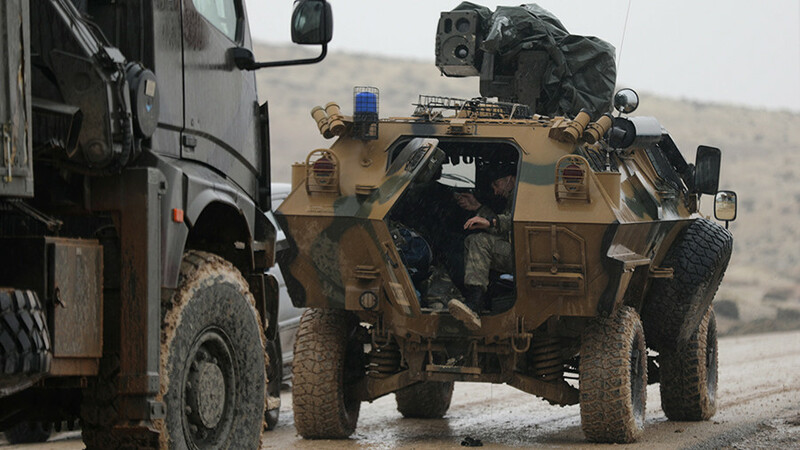 The Turkish armed forces are supported by the Free Syrian Army (FSA) – an Ankara-backed paramilitary opposition group which consists mainly of Syrian Arab and Syrian Turkmen groups, which hold the territories in Afrin. The Turkish General Staff said last week that as many as 899 fighters of the Syrian Kurdish militias – which they said included the People’s Protection Units (YPG), Kurdistan Workers’ Party (PKK) militants and Islamic State (IS, former ISIS) terrorists – were “neutralized” since the launch of Operation Olive Branch. Formed as an armed wing of the Syrian Kurdish Democratic Union Party, the YPG rapidly expanded during the Syrian civil war. 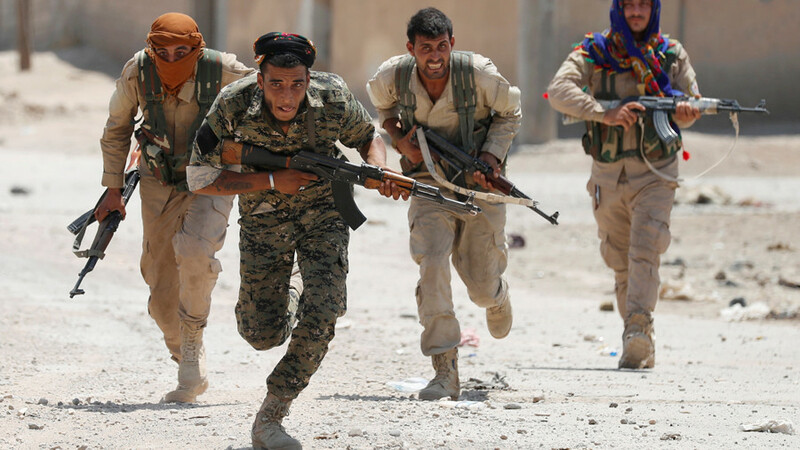 The group also fought against IS and received backing from the US-led coalition, which supplied them with weapons. Such US support has greatly contributed to ongoing hostilities in the Afrin region, the Russian Foreign Ministry said in a statement on Thursday. “The US backing of their ‘clients’ in violation of Washington’s statements in support of the Syrian Arab Republic’s territorial integrity have led to the escalation in the Afrin region, where there are no government troops at all at the moment,” the Ministry said. In a telephone conversation earlier on Thursday, Erdogan spoke with Russian President Vladimir Putin regarding the situation in Syria. They agreed to hold another three-way summit on Syria with Russia, Turkey and Iran; a source in Erdogan’s administration said. The event is expected to take place in Istanbul. 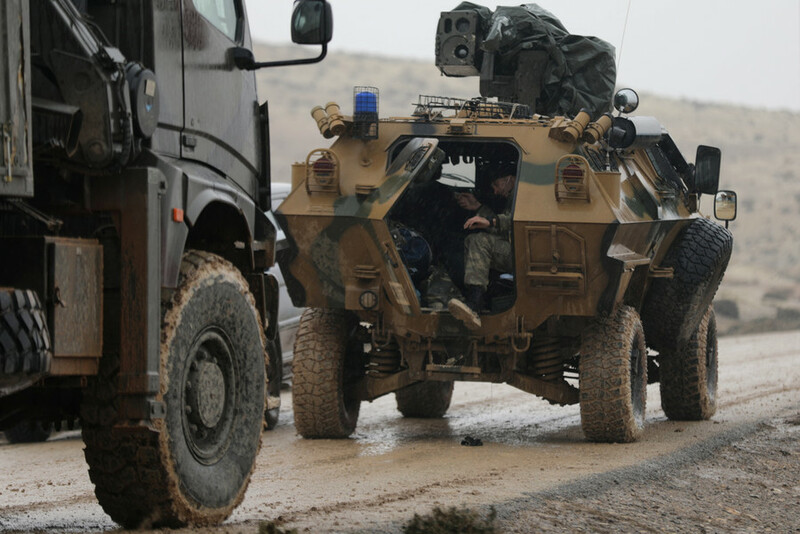 Erdogan and Putin have also discussed the need to expedite the establishment of observation posts in the de-escalation zone of Idlib governorate, Turkish media report. 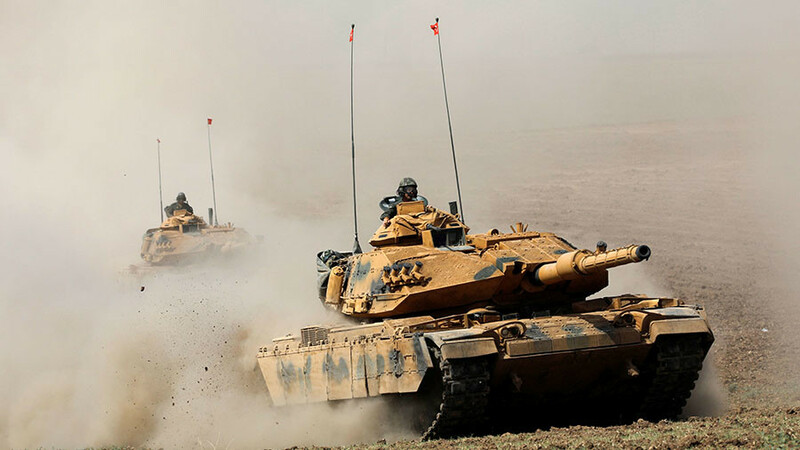 In early October, Turkish military forces were deployed to Idlib province to monitor one of four de-escalations zones located there. The proposal to establish the zones, championed by Russia, was finalized in September at a round of Syrian peace talks in Astana. The first three-way summit between the leaders of Russia, Turkey and Iran, which was aimed at ending the bloodshed in Syria, took place in the southern Russian resort of Sochi in November.